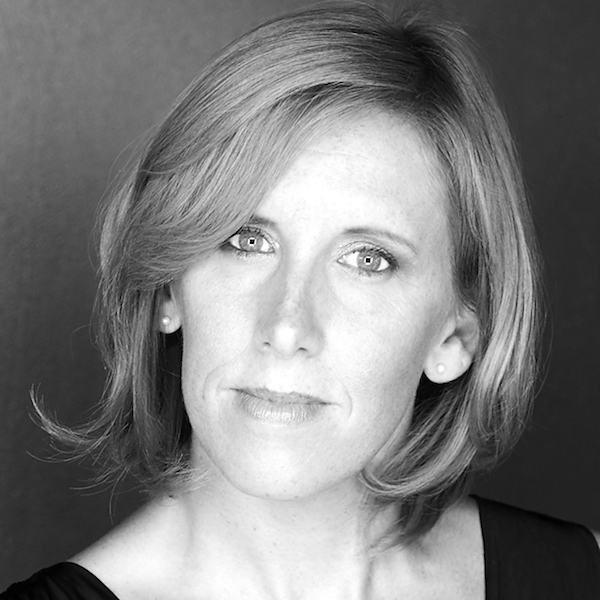 KAREN PARKER is a three time Canadian Comedy Award winning/Dora nominated actor and an alumnae of The Second City Toronto Mainstage (Facebook of Revelations, Tazed and Confused, Barack to the Future). Most recently, she was the director for The Second City House Company and Assistant Director for The Hotline Always Blings Twice. She has performed with theatre companies across Canada. Most recently in Twist Your Dickens (The Second City), Who’s Under Where? (Lighthouse Festival Theatre/Showboat Theatre), Real Estate (Sudbury TheatreCentre), Drinking Alone and Storm Warning (Port Stanley Festival Theatre). Selected film and television credits include: People of Earth, Baroness Von Sketch Show, Hemlock Grove, Beauty & The Beast, The Firm, Saving Hope, Being Erica, The Jon Dore Show and Instant Star. When not performing she is an acting and improv instructor at The Second City Training Centre and is currently co-writing the web series, TV Ugly.